As the creators of gastronomie, you are graced with patience and finesse, much like the gardener. When time, hard work and passion come together in creativity and know-how we can reach excellence. Your aptitude to sow new ideas and make creations grow with the seasons. The patience needed to let the flower of one’s project bud. This passion that pushes you to exceed your limits every day. Yes, let’s admit it, you’re truly botanists of good taste! 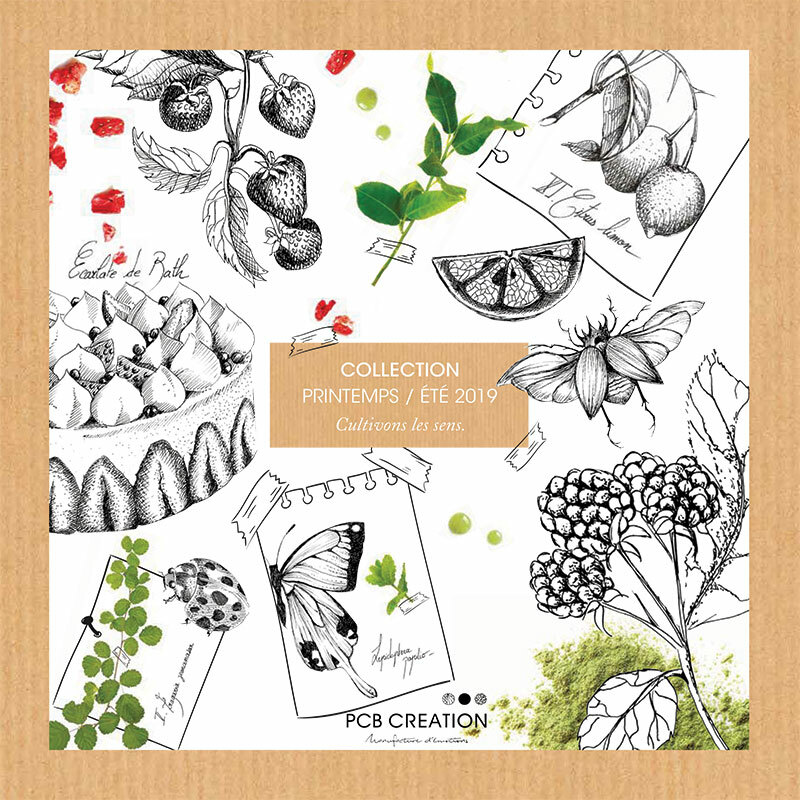 Together we can cultivate new gardens in light of this collection ; perfumed with nature and accented by our prestigious guests: Etienne Leroy, Quentin Bailly, Tom Coll, Jimmy Mornet and Gabriel Lequang. Giving you a helping hand with your daily challenges but also accompanying you in your wildest dreams, this is our approach, every single day. 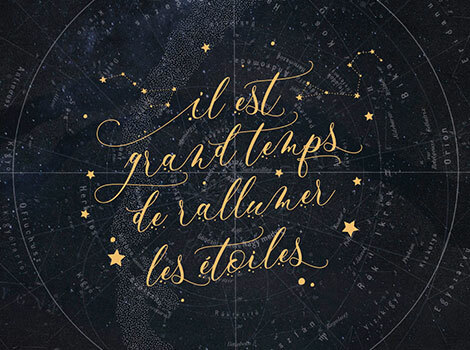 Let's carry on dreaming together, and light up the sky in your customers’ eyes with this collection brought to you by the brilliantly talented rising stars of the pastry world : Étienne Leroy, Bastien Girard, Maxence Barbot, Julien Merceron and François Daubinet. Soak up the beauty of their amazing creations and picture your holiday season being shiny, creative & sparkling ! 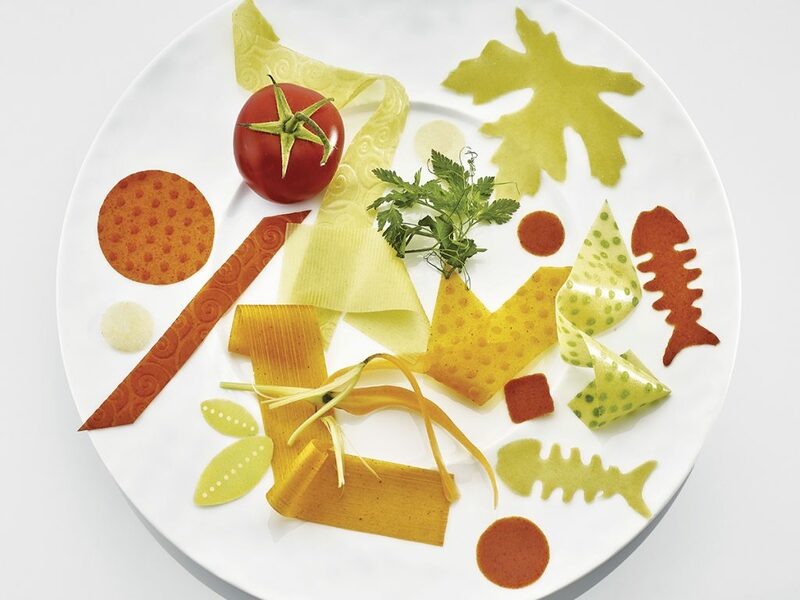 Discover our decorations for savoury applications : our vegetable leathers composed of 100% natural ingredients in carrot, tomato, leek and parsnip flavours. Also discover the crispy textured petals that give your dishes height, volume and colour. Discover the real "Made in France” tart shell. PCB Creation’s production facility was founded, and has always been, in Alsace France. We are proud to represent real "Made in France” quality. 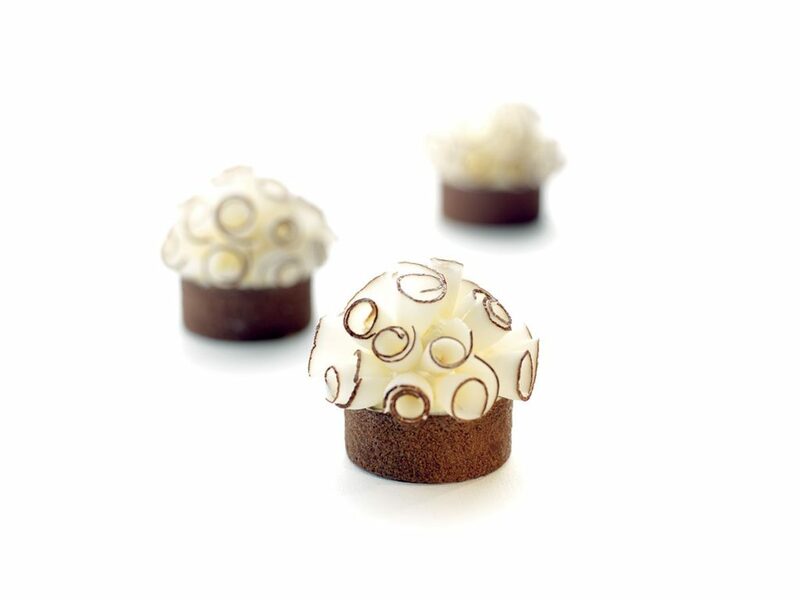 That's why we would like to propose this new range of tart shells. Discover a whole new range of finished decorations and DIY decorations based on nature ; flora and fauna. 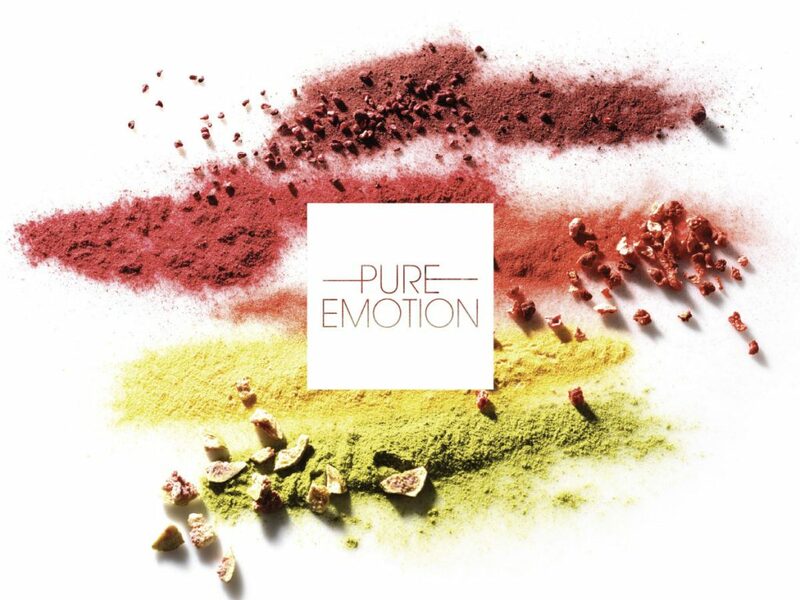 Choose Pure Emotion ; decorations without colourings ! This new range will meet all your expectations when it comes to the visual aspect, taste, work methods and infinite application possibilities.